Rollx Vans has partnered with Mobility Support Solutions™ to provide emergency roadside assistance from more than 35,000 tow providers in the United States. 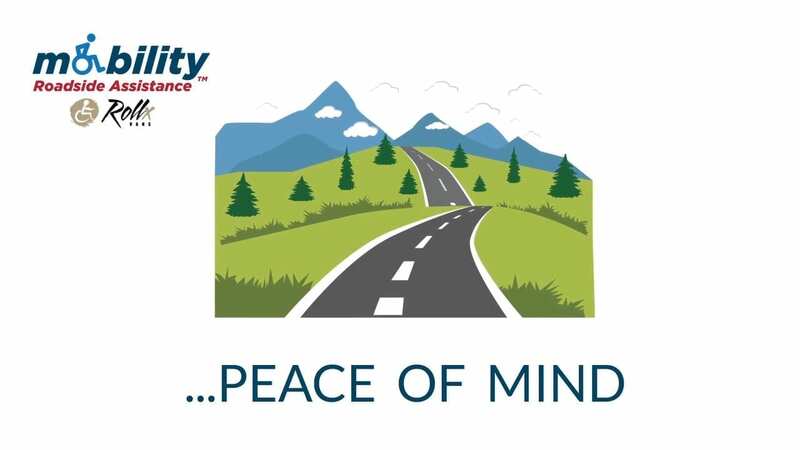 Rollx Vans Mobility Support Roadside Assistance provides peace of mind through full-service roadside assistance, including paratransit pick-up, for our customers, their families, vehicles, and equipment. The Mobility Roadside Assistance plan give the freedom to live and travel without the concern of being stranded. 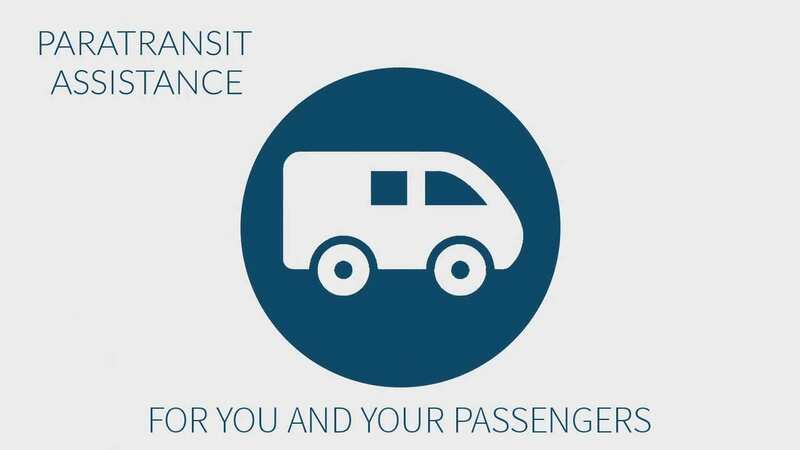 Paratransit services will be provided for you and the occupants of your disabled vehicle. Maximum transportation benefit includes 25-mile distance without charge. PARATRANSIT ASSISTANCE: Transportation may be provided to the occupants of a disabled vehicle. Maximum transportation benefit includes 25-mile distance without charge. 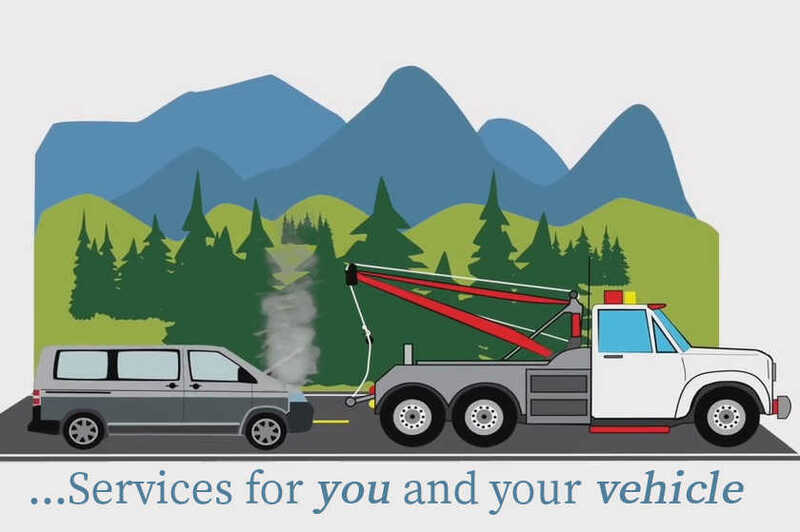 TOWING SERVICE: When your vehicle is disabled due to mechanical breakdown, we will tow it to the nearest service facility of your choice up to up to 100 miles of service. Additional expense will be your responsibility to pay to the towing provider. 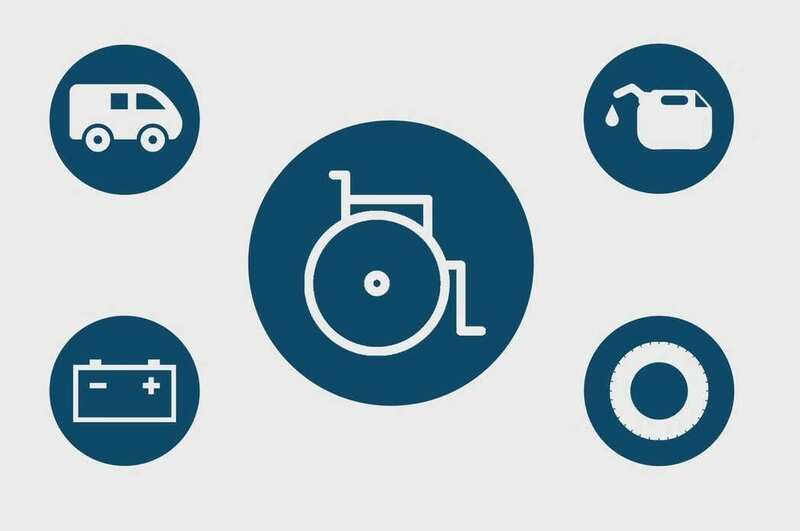 WHEELCHAIR ASSISTANCE: If you are away from home and your mobility device stops working, we will coordinate and dispatch a qualified technician to assist with a solution. Parts and labor are the responsibility of the member. Up to 1 hour of technical service will be provided to you at no charge. Travel time is included as part of the 1-hour benefit allotment. LIFT ASSISTANCE: If the lift gate on your vehicle becomes stuck, we will dispatch and coordinate technical assistance to your location. We may also arrange phone consultation regarding a lift malfunction with a qualified technician. Up to 1 hour of technical service will be provided to you at no charge. Travel time is included as part of the 1-hour benefit allotment. FLAT TIRE ASSISTANCE: A flat tire will be changed with your spare tire. If, for any reason, the spare is not usable, the lug nuts cannot be removed or the vehicle has two flat tires with one usable spare, towing will be provided in accordance with the towing provisions. GAS AND FLUIDS DELIVERY: An emergency supply of fuel of up to three (3) gallons will be delivered if your covered vehicle runs out of fuel. You will be responsible for the cost of fuel. LOCKOUT SERVICE: If your keys are locked in the vehicle, assistance will be provided to gain entry into the vehicle. In the event the keys are lost and a replacement key is required, you will be responsible for the total cost of lockout service and new key. JUMP START: Jump start service will be provided to start your vehicle. WINCHING/EXTRACTION: If your vehicle is stuck in a ditch, mud or snow, but it is accessible from a normally traveled roadway, service will be given to either tow or winch the vehicle. Dispatch coverage for winching is limited to 30 minutes; any expense incurred beyond 30 minutes will be your responsibility to pay to the service provider. TIRE REPAIR & REPLACEMENT: When your registered vehicle experiences a flat tire due to a covered road hazard, we will reimburse you for the permanent patch/plug and labor to perform the tire repair at a licensed repair facility up to $25. If not repairable, we will reimburse you up to $150.00 to replace the tire at a participating dealer or licensed repair facility. This is what customers say about Mobility Roadside Assistance.